Senator Sherwin Gatchalian, chair of the Senate energy committee, urged the Department of Energy (DOE) to investigate the spate of power outages hitting Luzon after the NGCP placed the grid under red alert due to insufficient power reserves. 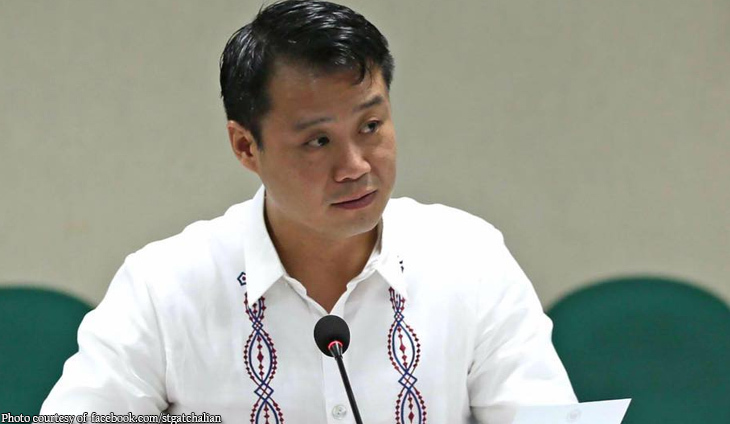 Gatchalian said the DOE should look into the possibility of collusion among power producers due to thin electricity reserves in the midst of high demand. “The red alerts for Luzon issued by the National Grid Corp. of the Philippines today is surprising, especially after the Department of Energy repeatedly assured us just last week that there is ample reserve throughout the dry season,” Gatchalian said. “These kinds of confusing messaging does not help the public at all,” he added. The National Grid Corporation of the Philippines (NGCP) announced a series of “rolling blackouts” in Luzon due to the simultaneous shutdown of five power plants. The NGCP placed on Thursday the Luzon grid on red alert for the second straight day due to thinning reserves. Senator Risa Hontiveros said the DOE should ensure t adequate power capacity for the increased demand in electricity this summer, and put an end to any possibly artificial power outages. “We cannot afford to have brownouts during this time when our people rely on electricity to cope with the sweltering summer heat, and when hospitals are packed with people suffering from diseases common during summer,” she added. She warned that rolling brownouts will have “major implications on the public health sector”, citing that more Filipinos would become vulnerable to health risks associated with rising temperatures during summer, such as heat stroke, dehydration, chickenpox, boils, diarrhea, and cholera. The power outage would also disrupt the delivery of public health services and other key programs, she noted. “Considering its grave impact on our public health sector, we must ensure adequate power supply for Filipino homes throughout the next few months and beyond. Mainit na ang panahon, kaya huwag na natin painitin ang ulo ng publiko at ipahamak ang kanilang kalusugan dahil sa paulit ulit na brownout,” she said. His agency has apparently lasted decades without a law backing them up.